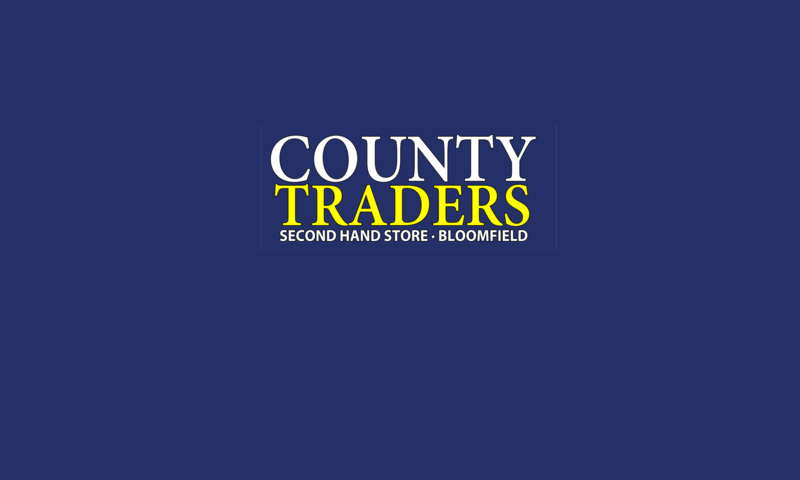 County Traders has a wide variety of used furniture, collectibles, antiques and knick-knacks available for purchase at all times. Inventory is acquired through direct purchasing from customers, auctions, estate sales and private sellers. We maintain high standards when making offers to ensure all furniture we purchase is clean and of good quality.